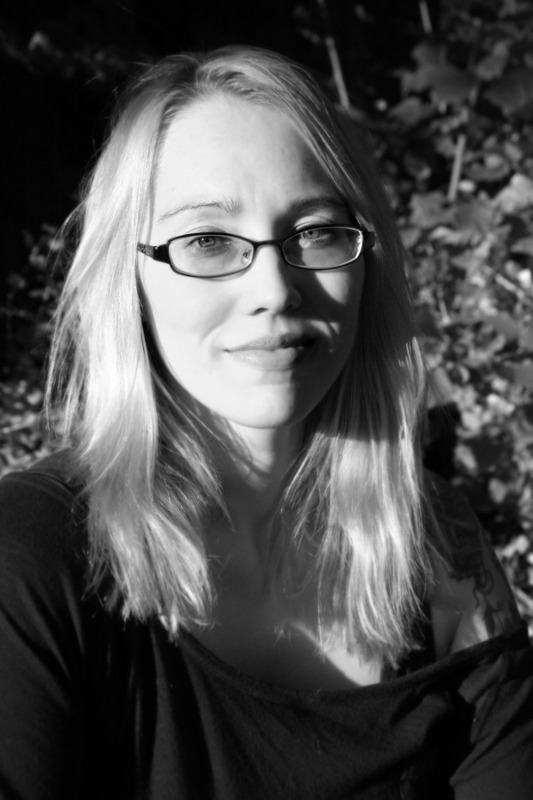 Letitia Trent’s first novel, Echo Lake, will be published by Dark House Press/Curbside Splendor in 2014. Trent’s work has appeared in the Denver Quarterly, The Black Warrior Review, Fence, Folio, The Journal, Mipoesias, Ootoliths, Blazevox, and many others. Her first full-length poetry collection, One Perfect Bird, is available from Sundress Publications. Her chapbooks include You aren’t in this movie (dancing girl press), Splice (Blue Hour Press) and The Medical Diaries (Scantily Clad Press). She was the 2010 winner of the Alumni Flash Writing Award from the Ohio State University’s the Journal and has been awarded fellowships from The Vermont Studio Center and the MacDowell Colony. My taste is diverse, and I think you can get away with anything in writing if you do it well, so I can’t think of any single thing that would be a dealbreaker for me.